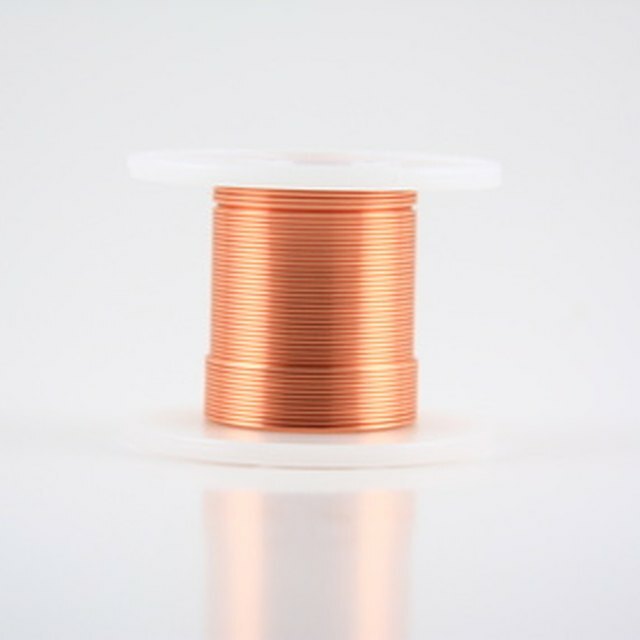 Engineers make solenoids – electromagnets – by twisting lengths of metal in a spiral fashion around a cylindrical template. You can determine the magnitude of that force by plugging the dimensions and other properties of the magnet based into a simple equation: F = (n X i)2 X magnetic constant X a / (2 X g2). Passing an electrical current through the solenoid results in a magnetic field that exerts force on nearby ferromagnetic objects, such as pieces of iron or steel. The joining together of magnetic and electric forces on a charged item is called the Lorentz force. Where, F = force, i = current, g = length of the gap between the solenoid and a piece of metal, a = Area, n = number of turns in the solenoid, and the magnetic constant = 4 x PI x 10-7. Plug the numbers into the equation to compute the force that will act on the piece of metal. Force = ((1,000 x 10)2 x 4 x pi x 10-7 x 0.5) / (2 x 1.52) = 14 Newtons (N). What Are the Characteristics of an Electromagnet? Banas, Timothy. "How to Calculate the Force of an Electromagnet." Sciencing, https://sciencing.com/calculate-force-electromagnet-5969962.html. 13 March 2018.